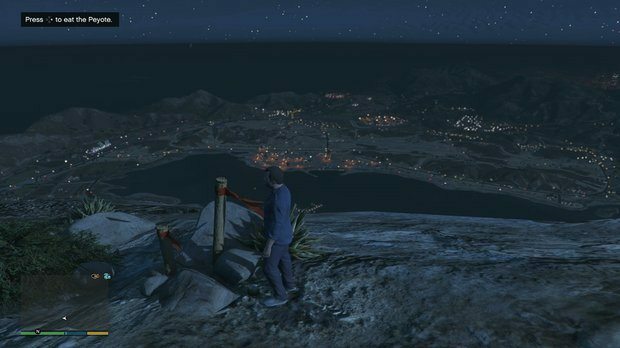 Peyote plants are newly added collectibles to the remastered Grand Theft Auto V for PS4, Xbox One and PC. The plants act as a hallucinogenic drug which transforms the players into a random animal from the game world. So far 13 animals have been confirmed into which the players can transform by eating one of the 27 peyote plants in the game. The hallucination ends when the animal dies or the player chooses to cancel the effect themselves. While in the body of the animal, the players have complete control of it and can use it to swim in the ocean, fly or simple move around as one. 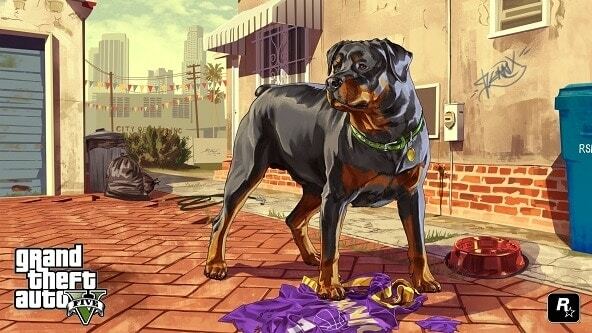 However animals are treated just like the players in the game world. 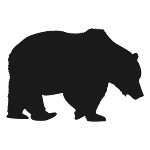 A gangster can start shooting at the animal and players can attain a wanted level if they enter a restricted area. Some of the animals also have their unique abilities (like the seagull can defecate on NPCs). 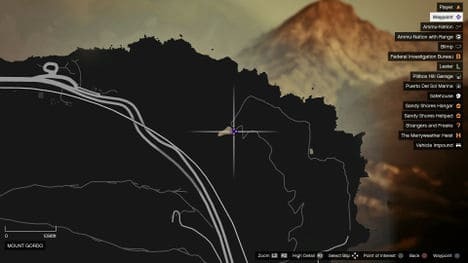 The plants are really small and look like cactus so they can be difficult to find especially given how huge the world in the game is but this guide should help the players locate them without much trouble. This plant is located at the top of the mountain and players can use the cable car to reach the top of the station. Once at the top, players need to head southeast to the intersection of the three paths, near the Bell’s End sign. From there they can see a bunch of rocks surrounding two wooden posts with red cloth on them acting as flags. The flags overlook the giant lake down below so they should be easy to spot. The peyote plant is between these two flags and a prompt to eat it should pop up when players walk to the flags. This plant is on top of the canyon so it can be difficult to reach with a land vehicle. 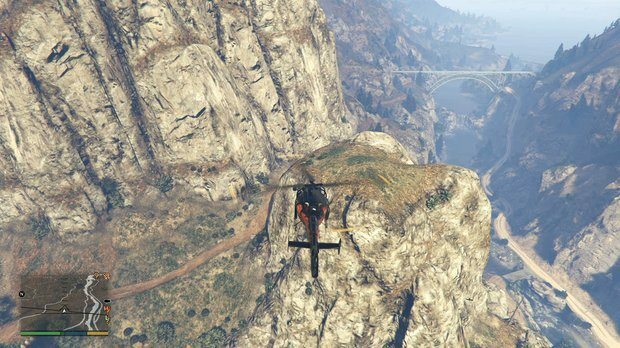 A dirt bike can be useful but even then its time consuming so it’s better to take a helicopter and fly it to the top. The plant is among the grass on the south end of a plateau just before the last bridge after which the canyon opens up into the Alamo Sea. 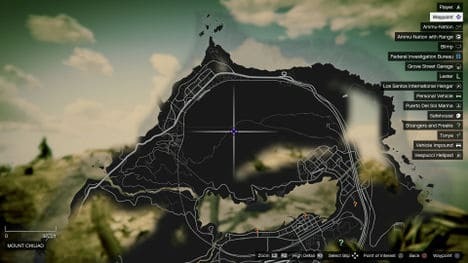 If players come in to the canyon from the Alamo Sea, they need to head west and they can find the Peyote plant on top of the first rock formation along the hiking trail. The plant is in the Chamberlain Park near the La Puerta border in Lost Santos. 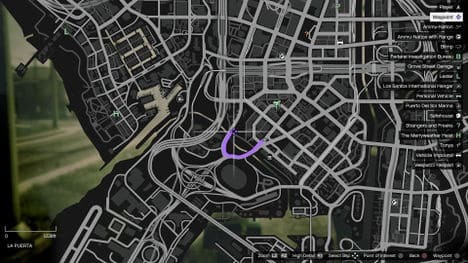 Players need to head north from the Maze Bank Arena to reach the baseball diamond in the backyard of a rec center where the plant is on the ground next to the fence behind the home plate. 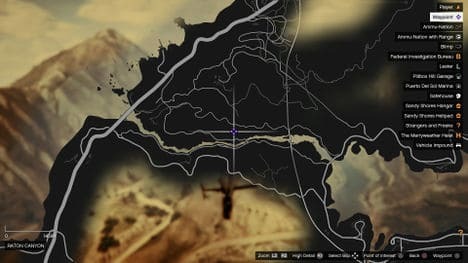 Players need to go alone the highway southeast of Paleto Bay to a small lake on the hills of Mount Gordo. The plant is next to a tree on the south end of the lake. 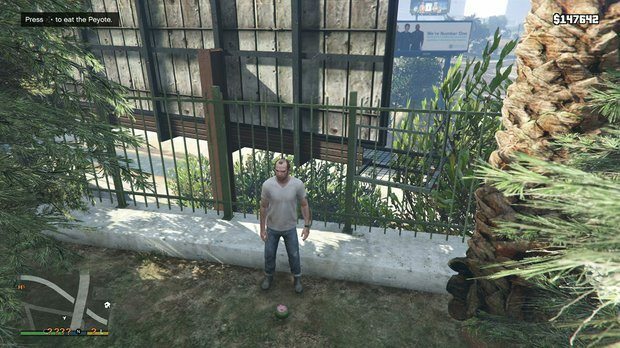 This plant is next to a bench on a small hill near the Paleto Bay beach. It’s almost in the center of the area just off the highway. This plant is located underwater so players need to be able to hold their breath for a long time or obtain some scuba gear. 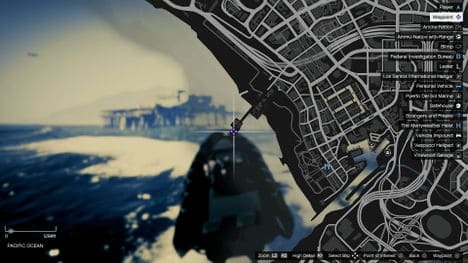 They need to jump into the water from the eastern end of the pier and start counting pillars from the right side, after facing the pier itself. The cactus plant is next to the base of the fourth pillar between some rocks.